Gaining customer loyalty is crucial to ensure the growth of our companies. We can have the best products in the market but if our customer service support falls short our customers will not return. Motivating our customer service team to provide the best customer service therefore is crucial to ensure the success of your company so here are our top tips on how to do just that. We need to make sure that our customer service team is well trained and competent in all areas of customer support to make sure that they are prepared to deal with a wide range of customer enquiries, questions and complaints. Therefore, providing extensive and continual training programmes for your staff is really important. Not only do you need to train your staff in how to provide great customer support but you also need to be training them, in an in-depth way, about your product or service so that they know the company inside out. 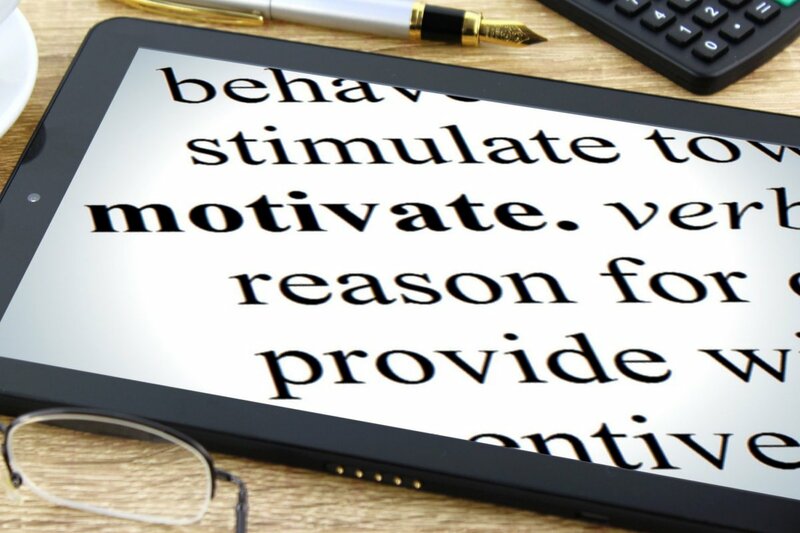 Providing regular training programs will not only ensure that your staff is on top of their game but that they also feel motivated to do a good job. Providing training for your staff will let them feel that their career development is important to you and that they also are supported within your company. Making sure that your staff are spending their day in an attractive and stimulating work environment is key to ensuring your staff are happy and motivated. Old, shabby and tired-looking offices can make work feel like a real grind so by simply improving the overall aesthetics of your office can make your employees feel much happier at work. Keep offices light, open and clean. Update dark and old furniture and where possible upgrade electrical equipment so that your staff feel like they are part of a modern and exciting company. Speckle a few motivational customer service quotes around the office, bring in fresh flowers every week, add accent lighting and just generally find ways that you can whip your office up into an inviting and dynamic looking work space. Also providing little perks and rewards for your customer service team is a great way to keep them feeling like they are part of a fantastic company. Look at the little details that you can provide like free fresh, organic fruit every day or a free pub lunch on Fridays if they hit their target. Create a reward scheme whereby staff can work towards a specific goal that will push them to endeavor to provide the best customer servicing possible. You can also take that one step further and actually encourage a little healthy competition within your customer support team. Provide a weekly or monthly competition, offering prizes such as a day at a spa, or a free dinner for two at a popular, local restaurant and then watch your team pull out all the stops to bag the weekly prize. Also consider cash rewards, vouchers and little gifts like a nice bottle of bubbly to make your staff feel valued. Valued staff will feel happy and content in their job and will therefore be the best representatives for your company when communicating with your clients. Good customers service really starts with you, the business owner, and how you make your staff feel. Happy staff, happy customers. ← Could You Be Giving More To The World Through Your Career?